The Games on Demand version supports English, French, Italian, German, Spanish, Russian. 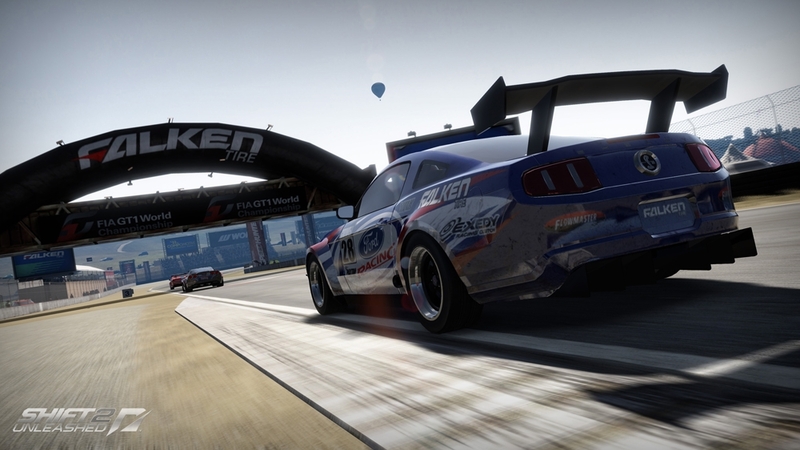 The critically acclaimed SHIFT franchise returns to the track with SHIFT 2 UNLEASHED™. 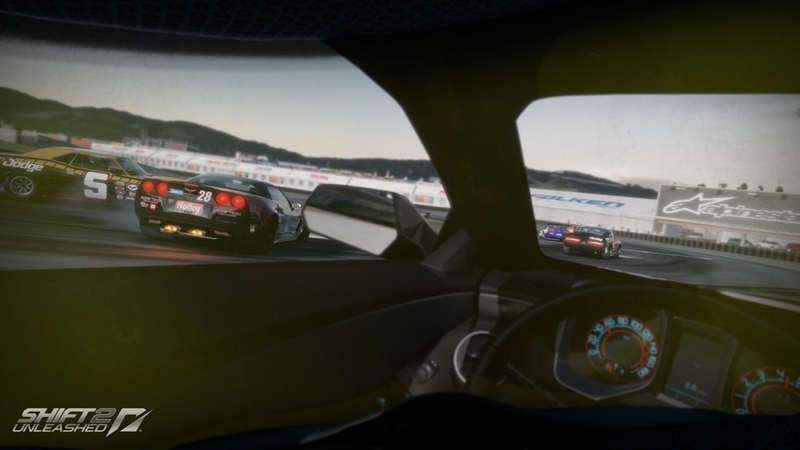 The most immersive racing experience to date brings the True Driver’s Experience to life with all the intensity and exhilaration of being behind the wheel and competing in the Driver’s Battle. 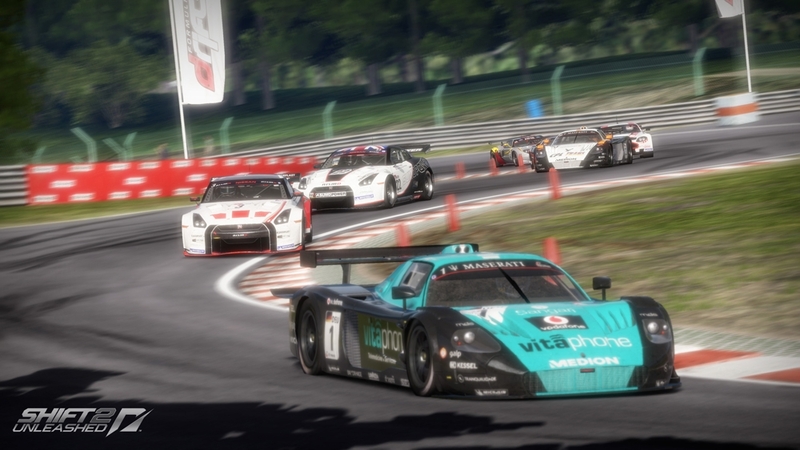 From the all-new helmet cam to night racing to frighteningly real physics and crashes, SHIFT 2 UNLEASHED delivers all the violence and excitement of race day in a groundbreaking authentic racing experience. The Speedhunters Edition Pack for SHIFT 2 UNLEASHED™ includes 12 unique cars with their own special updates, tuning and liveries, as well as 2 exciting new race modes: Drag and Standing Mile, so if you like tuning a beast to generate 1600 horsepower and go 250 mph, this pack is a must! Please ensure you have downloaded and installed the latest patch available to make use of this downloadable content. 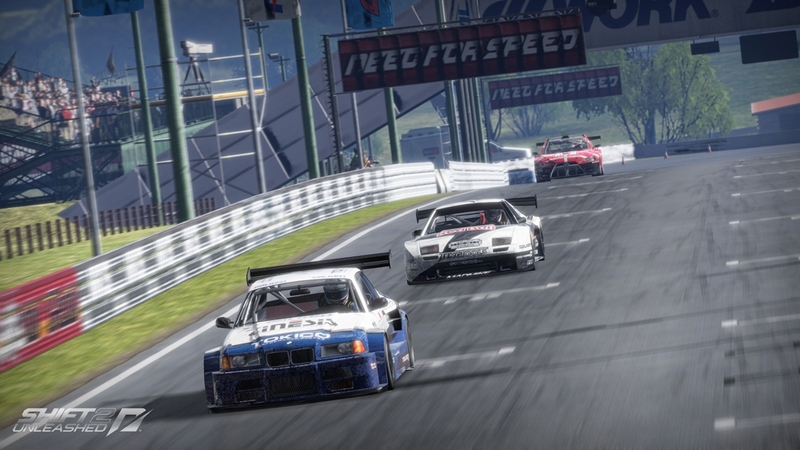 There has never been a better representation of racing’s golden age than the Legends Pack for SHIFT 2 UNLEASHED™. In the pack, you’ll get access to 13 of racing’s most legendary cars, including the Porsche 911 Carrera RSR 3.0 and BMW 3.0 CSL Gr.5, and 5 of the most treacherous tracks you’ll ever race on, including the classic configurations of Rouen and Monza. Please ensure you have downloaded and installed the latest patch available to make use of this downloadable content. 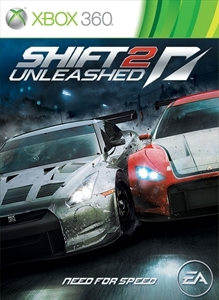 If you want to go extremely fast right away in SHIFT 2 UNLEASHED™, get the Fast Five Pack, which gives you instant access to five of the hottest, fastest and most expensive cars on the planet: the Bugatti Veyron 16.4, Pagani Huayra, GUMPERT apollo, McLaren F1 and the Porsche Carrera GT. 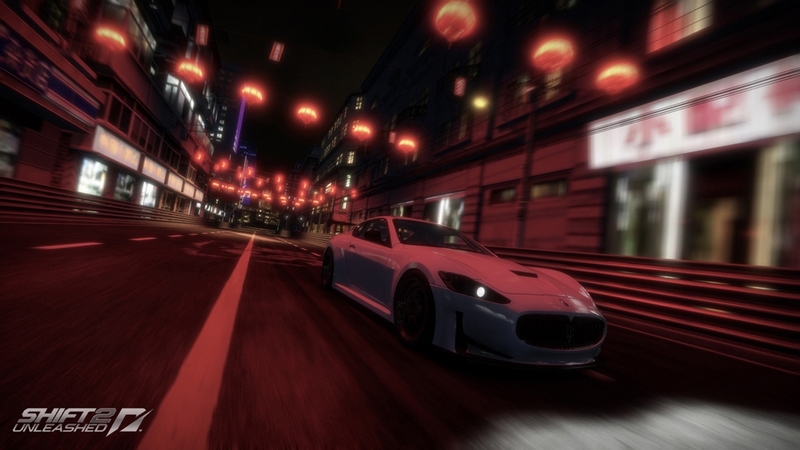 Purchasing the Unlock All Cars and Events Pack gives you access to every car – except Boss cars – and every event in SHIFT 2 UNLEASHED™. 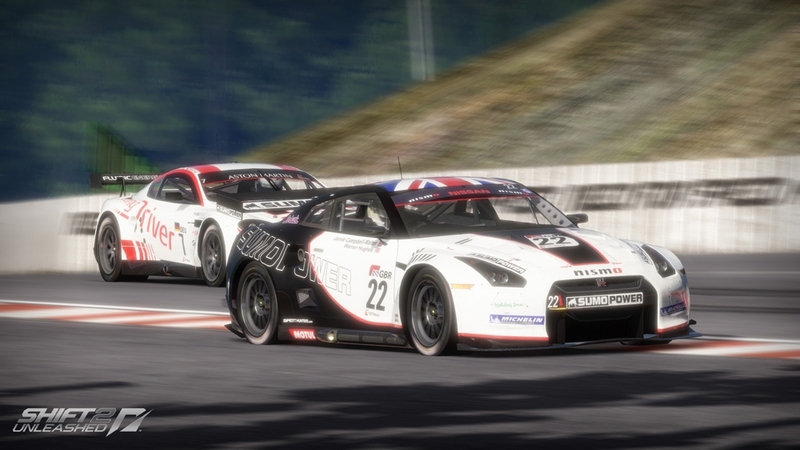 The full gamut of racing styles, from GT3 to sportscar racing are also unlocked and ready for you to try, but that doesn’t mean you get a free ride to the top of the level ladder, you’ve still got to race your way there! The Unlock All Cars Pack allows you to fill your SHIFT 2 UNLEASHED™ garage immediately leaving you only the boss and reward cars to unlock.